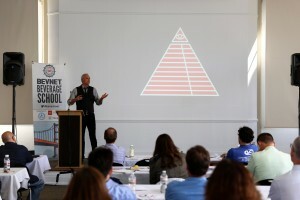 Featuring veteran insights from every aspect of the non-alcoholic beverage industry, Beverage School San Francisco was a critical learning experience for aspiring entrepreneurs and those new to the beverage business. 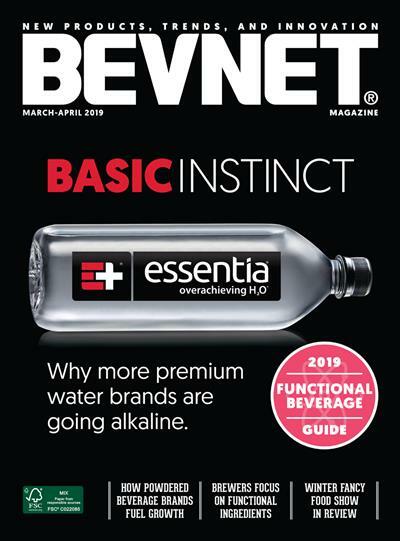 Held at the Fort Mason Conference Center in San Francisco, the event offered an intensive and interactive introduction to the beverage industry and offered attendees a chance to get up to speed quickly on the right ways to launch and operate a successful beverage company. 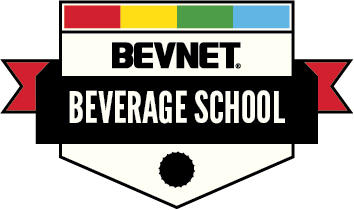 Complete video coverage from the event is now available on BeverageSchool.com, BevNET’s on-demand video learning site (subscription required). Hear from experts in product development, packaging and design, legal requirements, retailing and distribution, marketing and much more from the day’s packed program.